In summer 2020, Disney Cruise Line will embark on a variety of itineraries around the world, including a long-awaited return to Greece and the addition of five first-time ports of call in Europe. Along with an expanded European season aboard the Disney Magic, adventures will continue across the fleet with sailings to Alaska, the Caribbean, and the Bahamas. Bookings open to the public on March 7, 2019. After a five-year hiatus, the Disney Magic will return to Greece in summer 2020 as part of three special Mediterranean voyages departing from Rome. 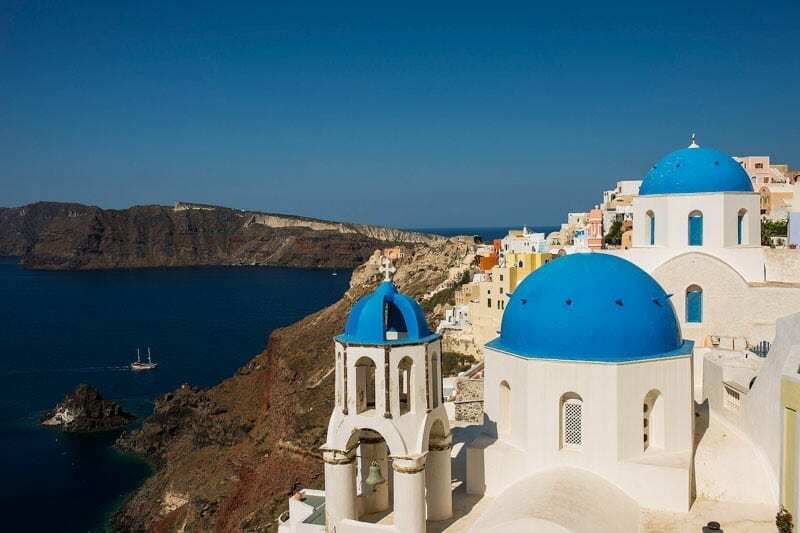 During one 12-night and two nine-night cruises, guests can marvel at the beautiful landscapes and archeological wonders of destinations like Piraeus, the gateway to Athens; Katakolon, near ancient Olympia; and the islands of Santorini, Mykonos, and Crete. Additional new ports of call in Europe include Gdynia, Poland; Nordfjordeid, Norway; Plymouth, England; and Zeebrugge, Belgium. This new collection of destinations is part of the Disney Magic’s grand tour of Europe in the summer of 2020, which begins with sailings through the Mediterranean and Greek Isles before heading to northern Europe in late summer for cruises to the Baltic, British Isles, and Norwegian fjords. 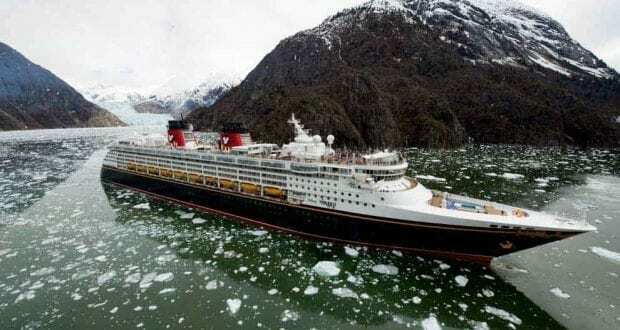 In 2020, the Disney Wonder will return to Alaska for the summer season, opening up a world of breathtaking natural vistas, magnificent glaciers, and awe-inspiring wildlife. These seven-night itineraries depart from Vancouver, Canada, with visits to Juneau, Skagway, Ketchikan, Icy Strait Point, and Dawes Glacier. Each sailing features fun and adventure both in port and on the ship, from stunning scenery and one-of-a-kind Port Adventures in each destination to special touches that bring the splendor and spirit of Alaska to life onboard. Eligible Members may begin booking staterooms through Member Services beginning April 6, 2019. Learn more in the meantime online at DVCMemberCruise.com. 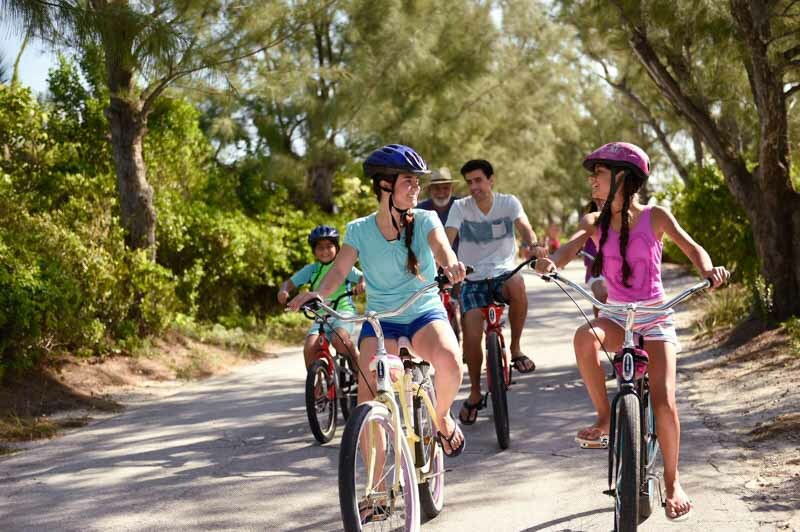 To learn more about Disney Cruise Line contact our trusted Magical Vacation Planner agent. We highly recommend booking with an Authorized Disney Vacation Planner to ensure you are well taken care of and get all the discounts available to you. We personally book all our Disney trips (and we do Disney a lot) with Magical Vacation Planners because they are the best and we trust them. For more details and help booking your vacation, call (407) 442-0227. You can also get a no obligation, FREE vacation quote by clicking here. Their services are free to you and they can answer any questions you may have.